When you enter the medical community- whether as a student, a professional, or a patient- a new language opens up in front of you. You are bombarded with acronyms, short-forms, cute nicknames for scary places (“my baby’s in the ‘nick-u’ sounds so adorable until you realize that it’s short for Neonatal Intensive Care Unit), diseases and tests named after their founders (a nice ‘thanks for the discovery’ shout-out, but really not very informative), and way more Latin than you ever knew had made it into the English language. You quickly fall into this medical-ese and find yourself telling the neighbours about the ‘incredible new neb cups for alpha dornase that the RT told you about in the NICU.’ It’s not until you notice the glazed look and the longing glances they’re giving their front door that you realize how you must sound. At first I was so proud of myself when I could easily follow the mutterings of the doctors as they did their rounds. Then it slowly dawned on me that this knowledge is also terrifying. I would love to never know what burkholderia cepacia is, or what perihilar thickening on an x-ray means. If I never heard the words ‘MRSA positive’ again, I would be ecstatic. This medical language filled my mental world, and also shed new light on the physical world. Pseudomonas aeruginosa sounds like an action hero until it shows up in your plumbing, in your flower garden, in the bog next to your campsite. Then you realize what a villain it truly is. MRSA (methicillin-resistant staphylococcus aureus) is just a bunch of letters until you start finding it on the hospital bedside table, in the droplets from the coughing patient next to you, on the hands of your nurse. 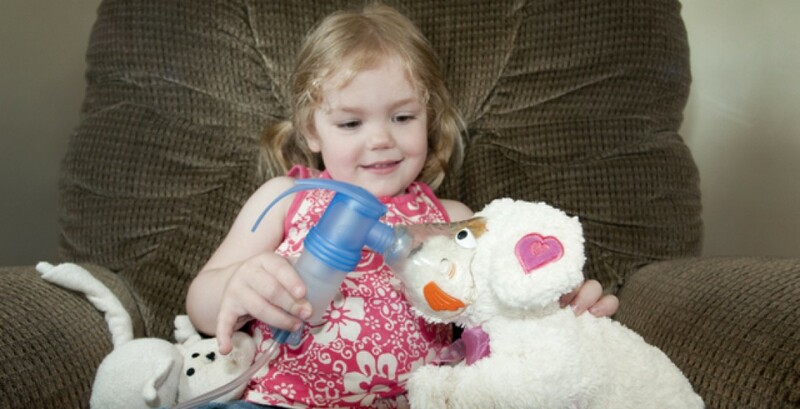 In a world full of threats to your daughter’s respiratory health, you can start to get a little anxious. Sophia originally picked up MRSA in the NICU shortly after she was born. She carried the bacteria for over 2 years. After many attempts to break up the colony, we finally sent them packing 20 months ago. It was so liberating to give those little ‘bug-gers’ a swift kick in the behind and be done with them. We enjoyed the luxury of earlier appointment times, and shorter hospital visits. My mind wasn’t wrought with worry about what sort of damage they might be doing to Sophia’s lungs. Yesterday I got a call from our respirologist (the cystic fibrosis doctor), informing us that they were back. And so the battle begins again. When I imagine my daughter being cultured, I like to have ‘sophisticated’ in mind. Will the 0.6 micrometre bacteria survive the onslaught of mupirocin, chlorhexidine, and sulfamethoxazole/trimethoprim that we’re attacking with this time? Let’s hope not. I’m hoping to (at least temporarily) re-enter a world without cute acronyms and Latin very soon. Cross your fingers for us! Tags: bacteria, CF, cystic fibrosis, MRSA | Permalink.